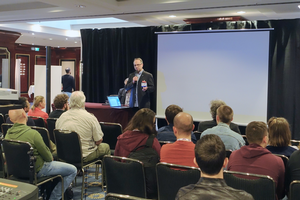 AES Dublin attendees will have the opportunity to learn from top-name engineers and producers presenting at this year’s Professional Sound Expo, taking place inside the Product Showcase at the AES Dublin International Pro Audio Convention. 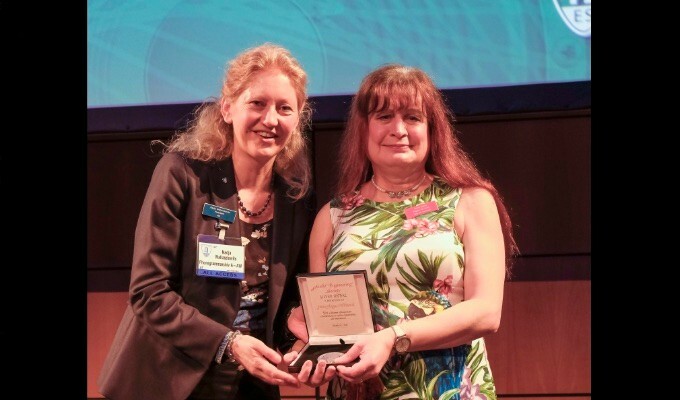 Open to all AES badgeholders, the three-day expo offers a chance to explore the hardware and software on display at the convention and interact with professional audio manufacturers and distributors. Presentations will feature Audio Networking, Broadcast Audio and Post-Production/Sound for Picture and Recording and Production topics. Advance registration ends on March 18. Advance Registration for AES Dublin – offering significant discounts to attendees – has been extended online through March 18 at aeseurope.com. Additional discounts, including complimentary Product Showcase badges during Advance Registration, are available for AES members, with even deeper discounts for student members. One- and two-day All Access registration options are also available. 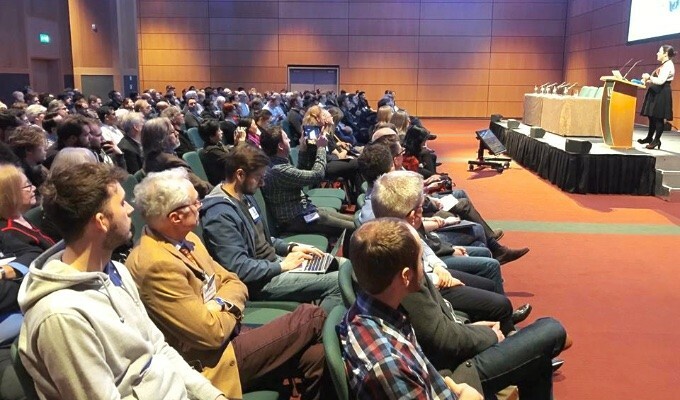 The AES Dublin Product Showcase will be open March 21 – 23, with the comprehensive All Access Technical Program – offering more than 200 papers, e-briefs, workshops and tutorials – taking place March 20 – 23.